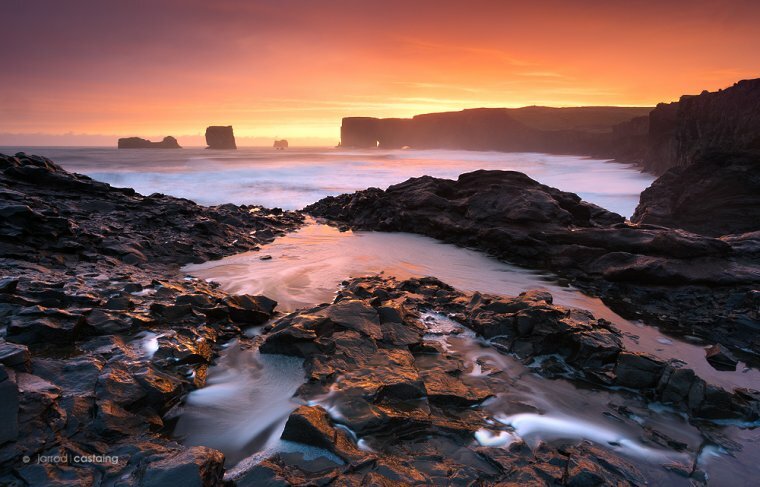 Join Jarrod for a 5 Day Photography Workshop chasing the Northern Lights in Iceland. 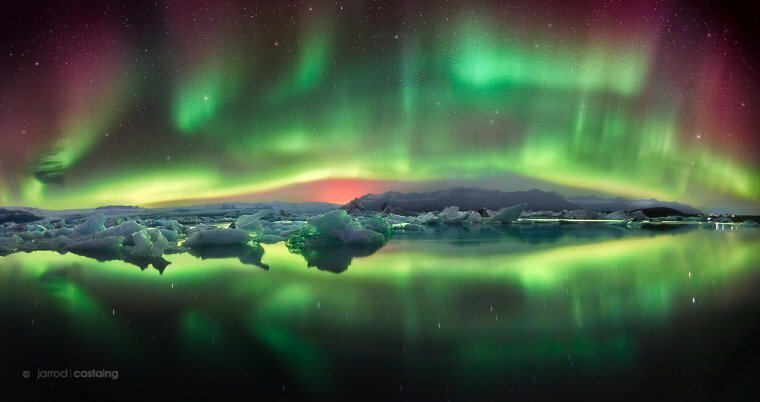 A 5 day photography workshop hunting the Northern Lights (Aurora Borealis) across Iceland with internationally award-winning landscape photographer Jarrod Castaing. 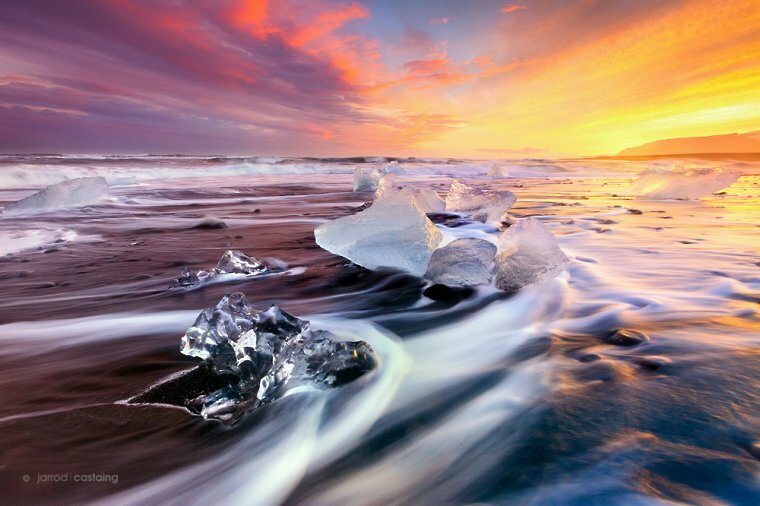 Experience iceberg lagoons and beaches up close at Jökulsárlón, while exploring the crystal ice caves and countless waterfalls Iceland has to offer. We'll be timing our trip around the Equinox to give us the best chance of seeing the Aurora. A workshop where everyone can share and participate - shoot by day, process by night. With dedicated tuition throughout the trip, the focus is to be in the right place at the right time and sharing a passion for capturing beautiful images together.